I spoke with some of you last week about coming up with a template letter that your members can send to the Senators who are currently drafting a companion bill to the 21st Century Cure Act, a bill that recently passed the House of Representatives and badly weakens patient safety, particularly medical device regulation. This is a great way for group members who are not visiting DC in September to get involved. I have attached a potential template that your members can use. To get the maximum impact, they should actually personalize the letter, print it, and mail it, with a stamp, to all the Senators on the HELP Committee. (Congressional staff are much more likely to pay attention to a letter than an email, these days). A list of these Senators is included at the bottom of the email. If they aren’t able to mail a letter to each Senator, they should focus on the democrats, who are more likely to be receptive to patient safety messages. I included a space in the letter where members can add their personal story, but they should try their best to keep it short! The entire letter should not be more than 2 pages, or it won’t be read. Does your group keep numbers on which of your members come from which states? Including a state-by-state estimate would be helpful (but I know you operate through Facebook and may not track your membership in that way). Please give this a read and let me know if you think this type of action is something your members can do! If you think most won’t respond to this type of request, we should think of other ideas. I’m copying my group’s director, Dr. Mike Carome, and our healthcare lobbyist, Vijay Das, who can also help answer questions. I am writing to urge you, as a member of the Senate Health, Education, Labor, and Pensions Committee, to reject any legislation similar to the 21st Century Cures Act (H.R. 6) because it would severely weaken patient safety, especially medical device safety. · Pressuring the FDA to approve the highest-risk medical devices without randomized, controlled clinical trials, the gold standard for medical device safety and effectiveness. · Weakening FDA oversight over clinical testing by forcing the FDA to accept medical journal articles as evidence of safety and effectiveness for the highest-risk medical devices, preventing the FDA from seeing important unreported information and detecting misconduct or fraud. · Authorizing medical device manufacturers to become certified to make changes to moderate- and high-risk medical devices without first notifying the FDA or having the changes reviewed. · Expanding a dangerous loophole, the “Humanitarian Device Exemption,” which allows approval of high-risk medical devices based on particularly low-quality evidence. My own family was deeply harmed by Essure, a high-risk medical device that should never have been approved by the FDA. This dangerous female sterilization device was approved under a Premarket Approval (PMA) Application, the FDA’s most rigorous review process. Yet the evidence for safety and effectiveness was shockingly weak: Essure was approved based on a single, poorly designed clinical trial that was not adequately monitored by the FDA. This trial failed to catch important safety risks, including risks of long-term pain, allergic reactions, devices migrating to other parts of the body, device breakage, and complications resulting in death. To add insult to injury, women injured by the Essure device are unable to sue because lawsuits against devices approved through the PMA process are pre-empted by federal law. 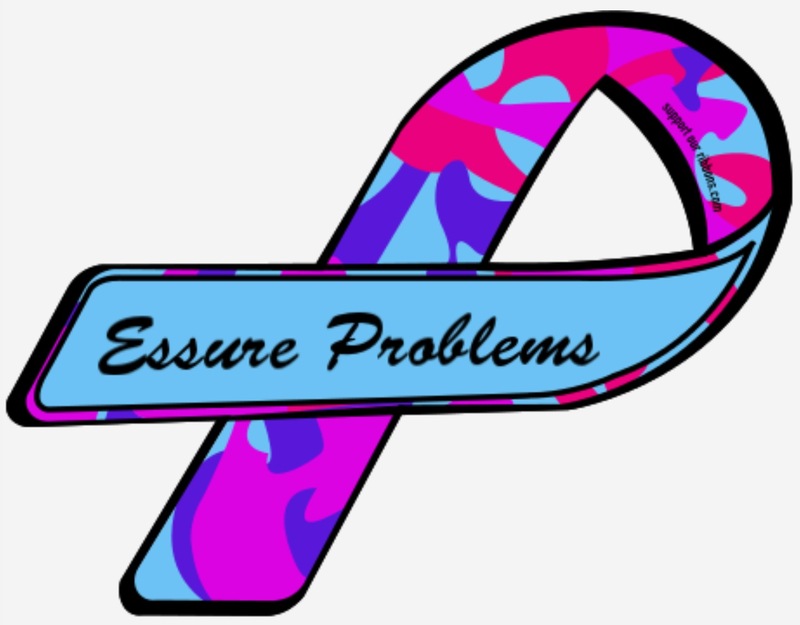 After years of advocacy by the patient group Essure Problems, which now includes over 20,000 members, the FDA has finally scheduled an advisory committee meeting for September 24 to discuss over 5,000 adverse event reports, most submitted directly by patients. Yet as FDA slowly considers these reports, this dangerous device continues to be implanted into women who have no knowledge of its horrifying risks. If the FDA were serving its purpose properly, devices such as Essure would never be approved. You should not participate in creating legislation that will weaken medical device safety even further. Instead, when considering any Senate companion legislation to the 21st Century Cures Act, please look for ways to make medical devices safer by requiring better testing for all high-risk medical devices, strict FDA monitoring of clinical trials, steeper penalties for device manufacturers that fail to report adverse events, and restoration of patients’ right to sue when harmed by high-risk medical devices.